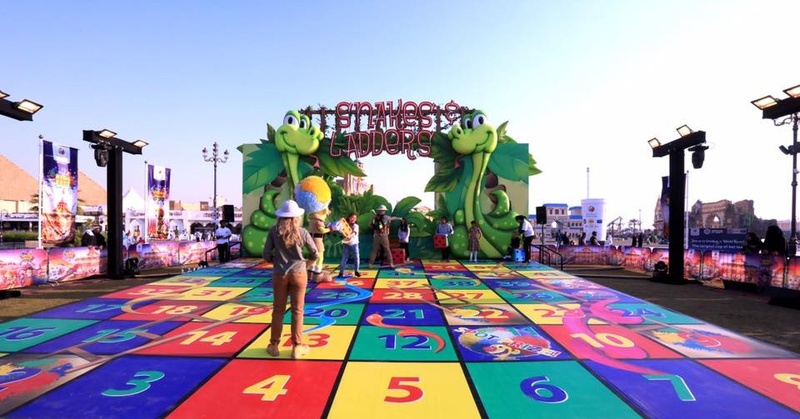 Looking for fun things to do with kids in Dubai? 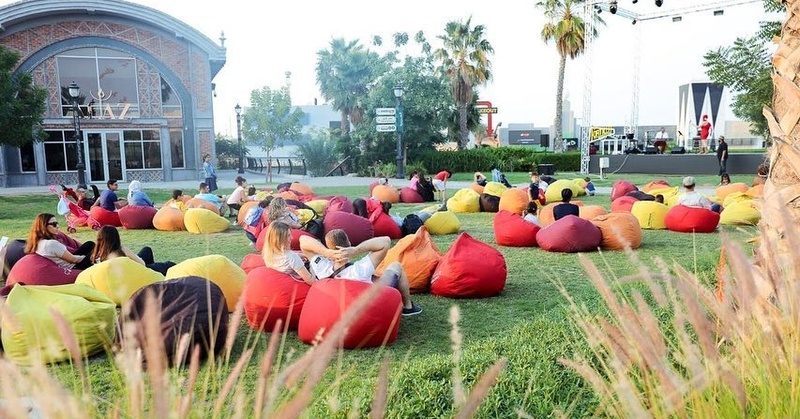 From weekend events at parks in Dubai to awesome family activities, get all your inspiration right here! 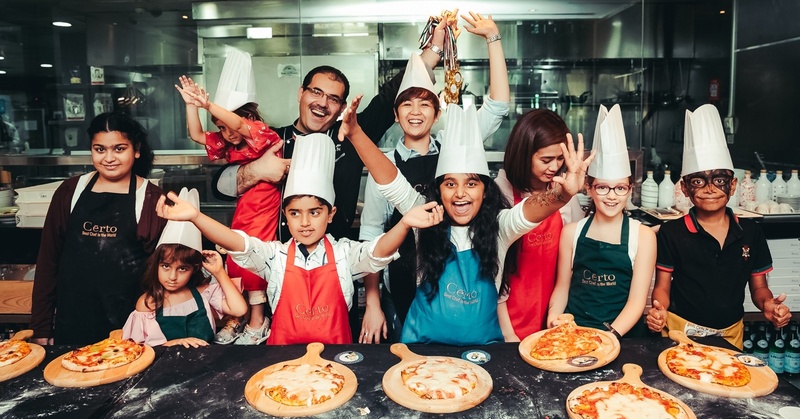 5 Restaurants in Dubai where Kids Eat for Free! 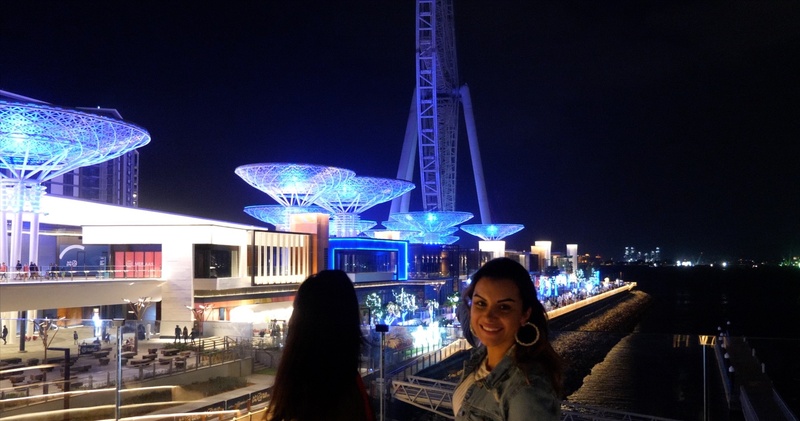 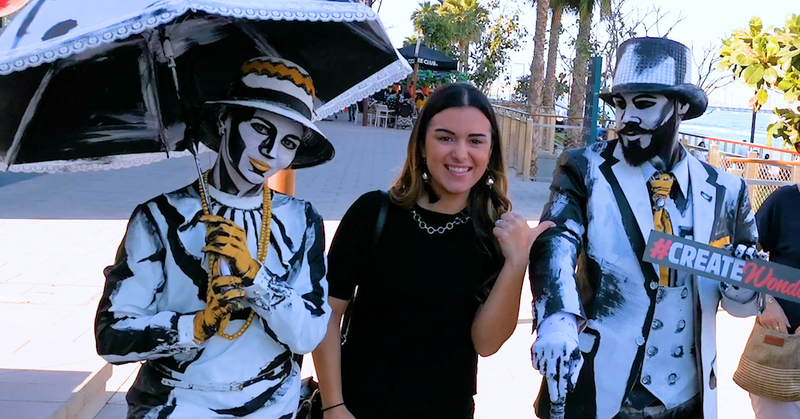 FREE Entertainment on the All-New Bluewaters Island – Until Jan 5th! 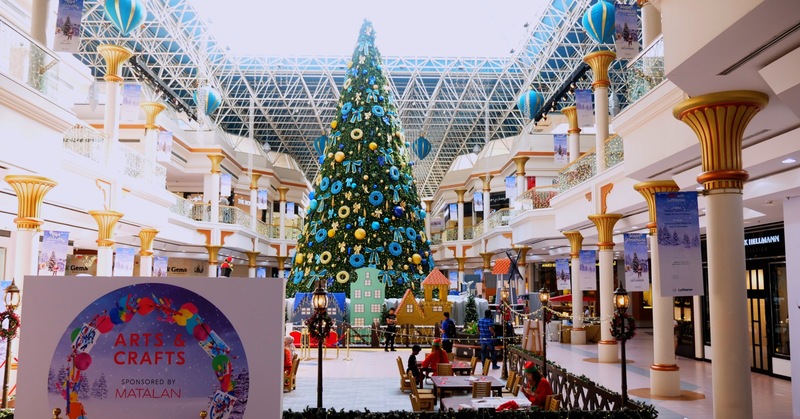 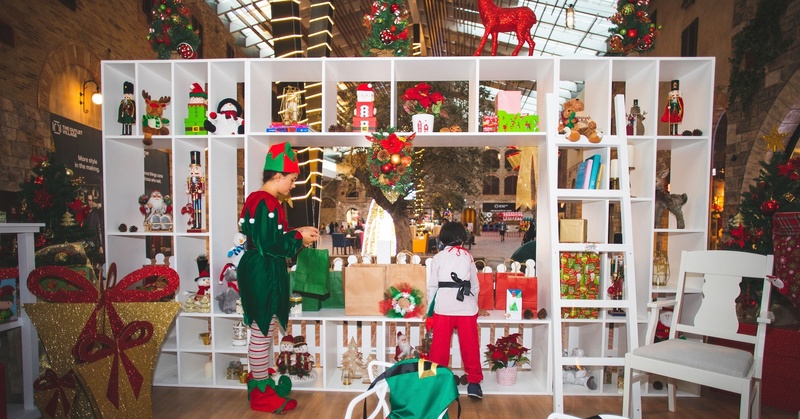 Get Festive at The Outlet Village — and Win a AED 5,000 Gift Card! 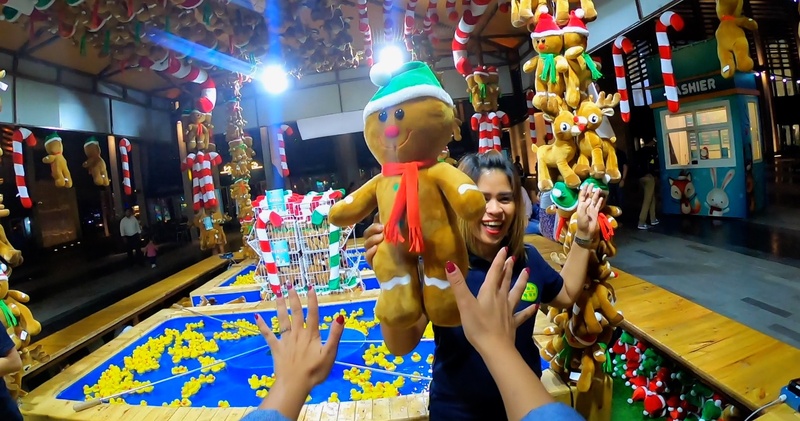 There’s a FREE Festive Carnival at The Beach this Month! 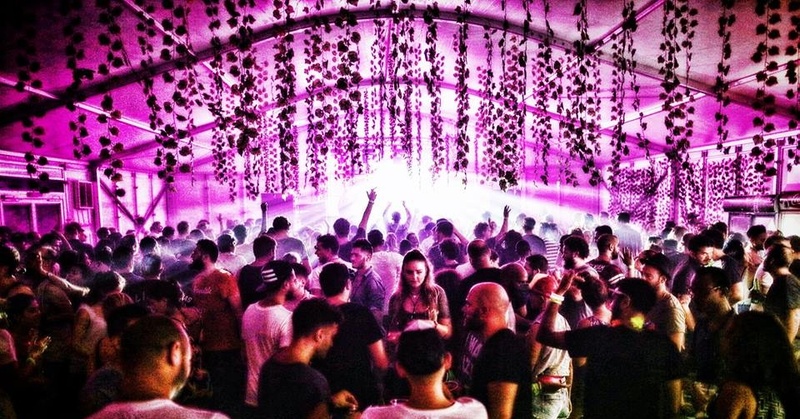 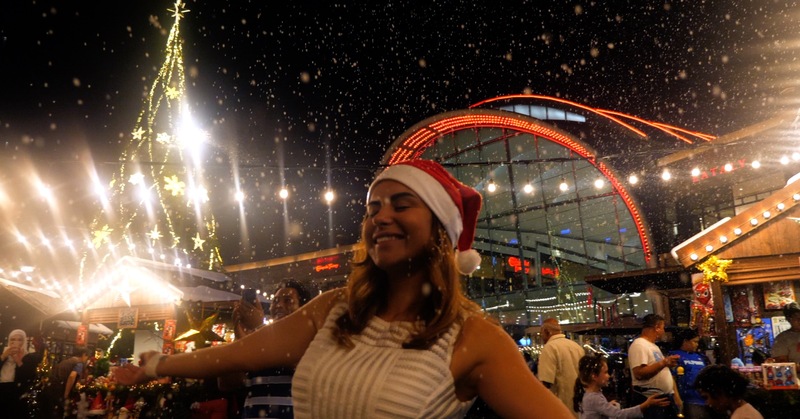 Dubai’s New Magical Festive Market is Now Open — With FREE Entry!